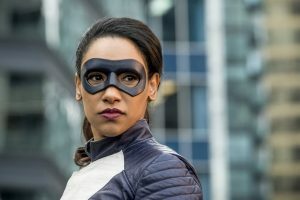 Home / Images / The Flash “Run, Iris, Run” Photos Are Here! 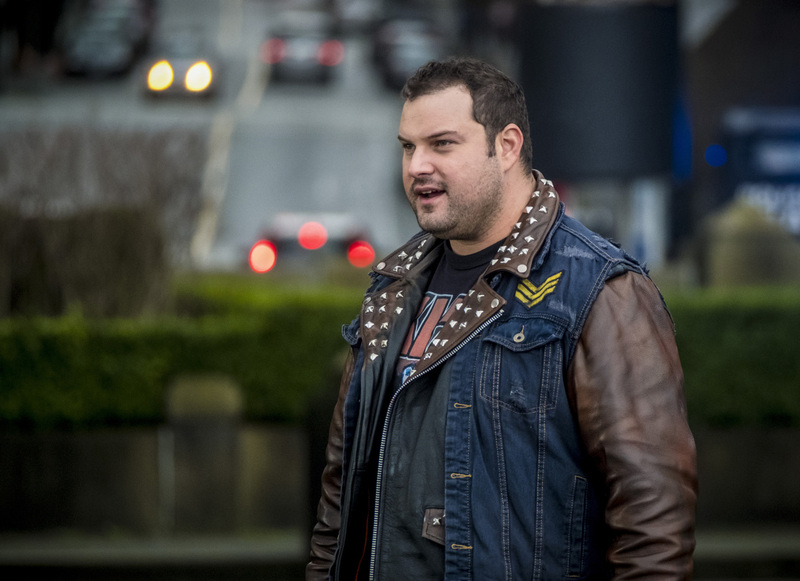 The gallery features Candice Patton in costume as Iris, of course… and we also get some photos of guest star Max Adler as Jaco Birch! Along with some other favorites, of course! Here’s an episode description; the photos follow below. 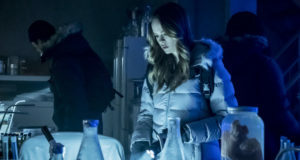 IRIS SUITS UP — Team Flash confront a new bus meta, Matthew AKA Melting Pot (guest star Leonardo Nam), who has the ability to swap people’s DNA. 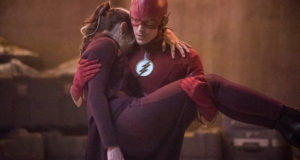 During a battle with Team Flash, Matthew accidentally takes Barry’s (Grant Gustin) speed away and gives it to Iris (Candice Patton). Now, with a new threat unleashed on Central City, Barry must act as the team leader while Iris takes on the mantle of superhero speedster in order to defeat their new foe. Harry Jierjian directed the episode written by Eric Wallace (#416). Original airdate 3/13/2018.